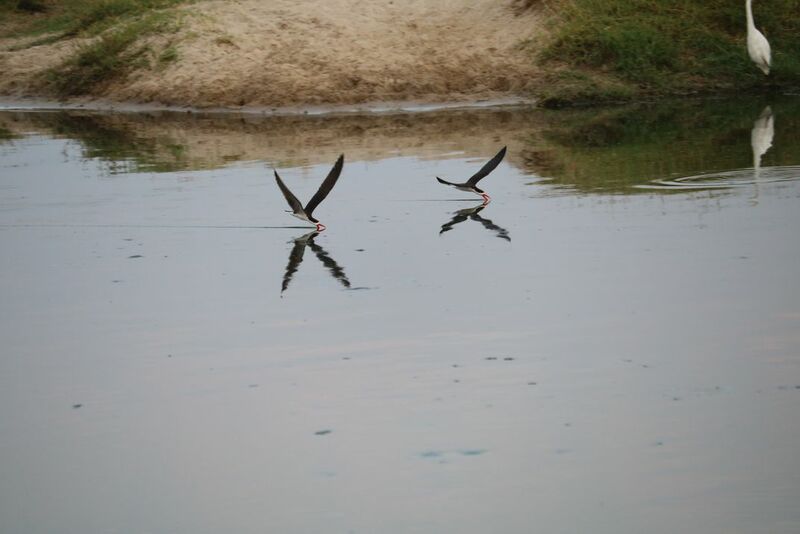 These two African skimmers were only at this water hole for about 10 minutes just after 6:00am. 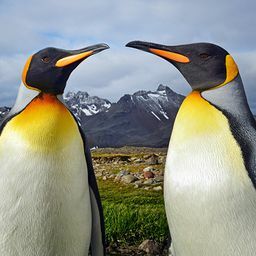 The photo was taken from the tour vehicle. Tour company rules prohibited us from leaving the vehicle. Date Uploaded: Nov. 2, 2017, 3:55 p.m.